One of the most important steps toward learning Irish Gaelic is immersing yourself in the language. We’re always recommending this to our students, as often as we can. 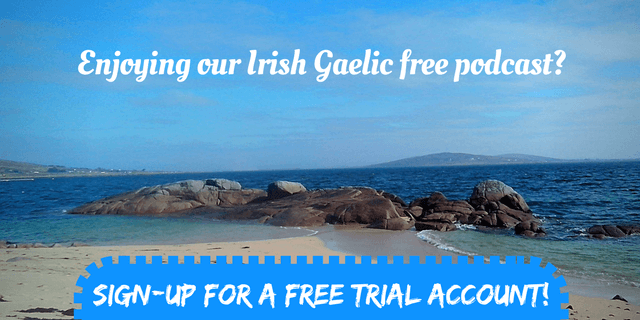 Immersing yourself in the Irish language can be done with the help of video and audio tools. The best thing about immersing yourself in the Irish language is that you don’t have to dive in. Just like the Bitesize method of learning Irish, we recommend opening up your learning experience to audio and video content, thus immersing yourself in the language. For example you can start listening to Irish radio or search YouTube for Irish traditional music. After that you can dive in a little bit more and maybe listen to some Irish Podcasts. If you’re a beginner at learning Irish Gaelic, you’ve come to the right place. 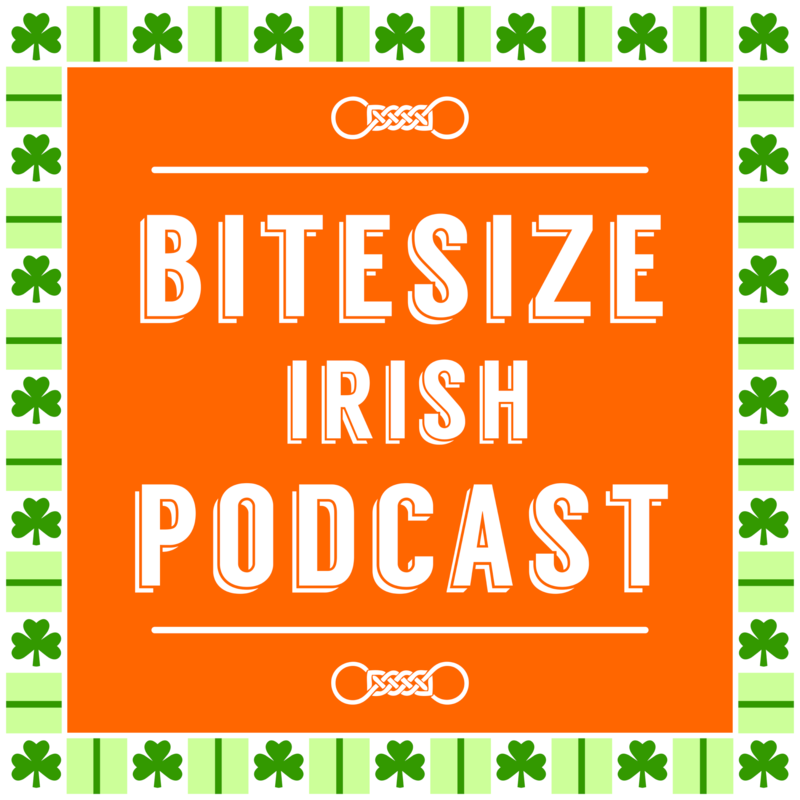 Listen to this rebroadcast of the Bitesize Irish Gaelic Podcast – episode 25 – and learn how David Wood (who is trained in classical music and song) used his love for the Irish music to learn the Irish language. 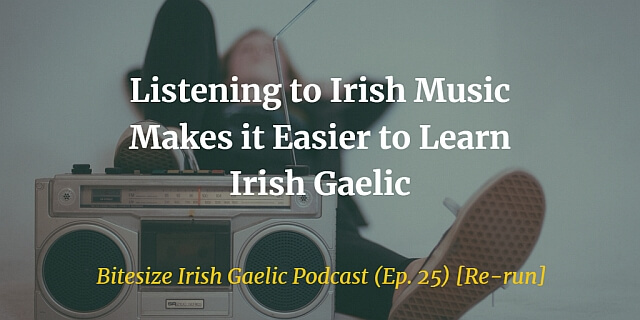 The re-run of the 25th Bitesize Irish Gaelic Podcast episode, in the English language will provide you with great tips if you want to use Irish music to immerse yourself in the Irish language.